More Kudos for BOXERS & SAINTS! 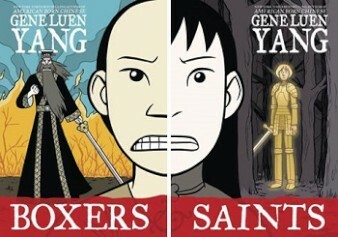 BOXERS & SAINTS by Gene Luen Yang has won the Los Angeles Times Book Awards prize for Young Adult Literature. This title has won so many prizes that we’ve lost count!